Heejin 창조의법칙(The law of creation) CF. 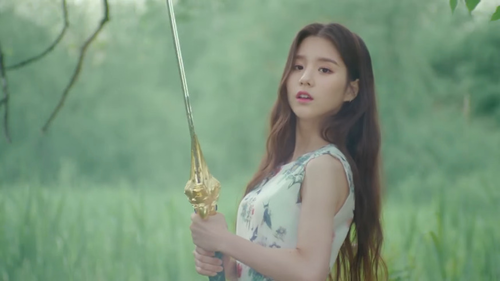 Heejin with sword. 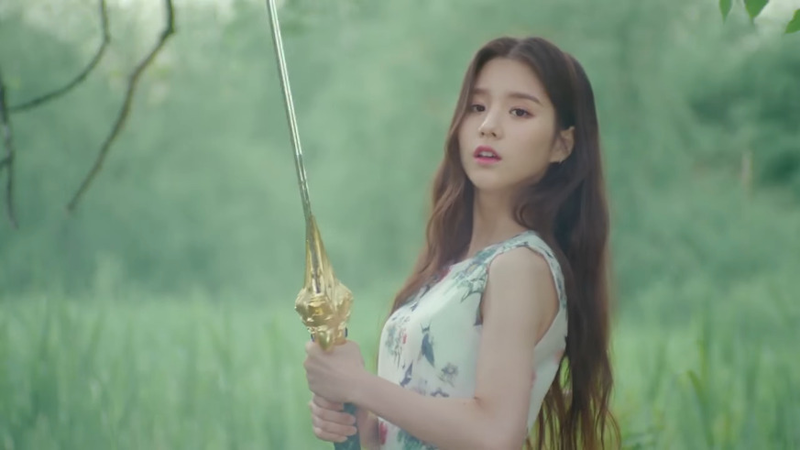 HD Wallpaper and background images in the LOOΠΔ club tagged: photo loona heejin.